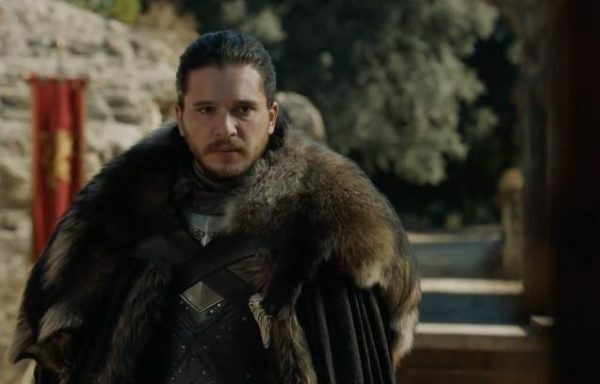 Game of Thrones star Kit Harington has ruled out the possibility of him appearing in any of the show’s proposed spin offs. While the world patiently waits for the final ever season of Game of Thrones, thoughts are already starting to turn to what might come next. HBO have announced that a number of spin offs for the fantasy series are being developed but details regarding plot are non-existent. 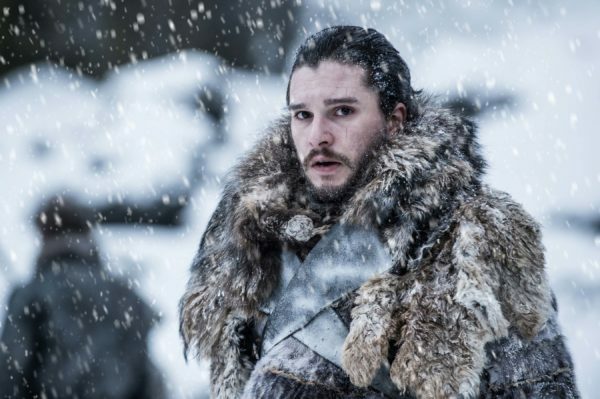 One thing we can be sure of, however, is that Jon Snow, and the actor behind him, Kit Harington, won’t be appearing in whichever series makes it to our screens. Harington has confirmed to Italian GQ that he will be done with Westeros once the show comes to an end. Harington certainly isn’t wrong about the endless possibilities available to HBO, and it will be fascinating to find out just what the network ends up doing once the main series departs.